A list of medications that you take (including eye drops). The name and address of your referring eye doctor. The name, address and phone number of your general medical or family doctor. 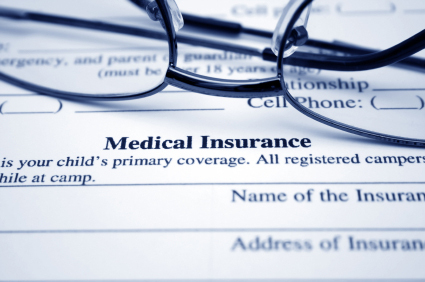 Information on your insurance coverage or HMO/PPO referral forms. Someone to drive you home after your appointment. Remember, your appointment will last 2 to 3 hours.